CHARLOTTE, N.C., April 16, 2018 /PRNewswire/ -- Albemarle Corporation (NYSE: ALB), a leader in the global specialty chemicals industry, announced today that it has named Dr. Glen Merfeld as Albemarle's Chief Technology Officer for its Lithium business, effective immediately. 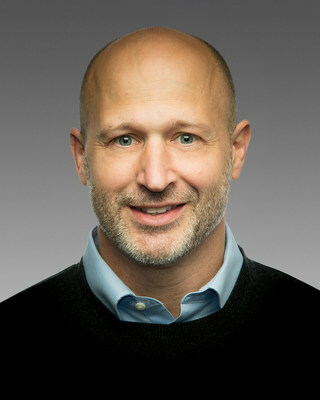 As Chief Technology Officer, Merfeld will be responsible for research and development in the area of energy storage and will lead all Lithium technology efforts in the areas of both material and data science. Merfeld joins Albemarle as a distinguished thought leader in the field of energy materials and battery science, as well as a seasoned executive with over 20 years in advanced materials with General Electric. He personally holds 14 patents, 28 invention disclosures, and more than 35 publications. "We are delighted to welcome Glen to Albemarle," stated John Mitchell, Albemarle's President, Lithium. "The efforts of Glen and his team will help chart the future for Albemarle's Lithium business and allow us to create innovative solutions for the evolving needs of our customers in the energy storage market." Merfeld was a founding member of the New York Battery & Energy Storage Technology consortium, and served as an industrial Advisory Board member of Argonne National Laboratory's Joint Center for Energy Storage Research. He also served as an Advisory Board member for the University of Maryland'sEnergy Frontier Research Center on nano-enabled energy storage.